Plumbing jobs contain its own set of unique challenges and choosing the right plumber from the list of recommended ones is even tougher. You might have heard many people trying to fix the problem pipes or blocked drains as grand DIY projects seen online. However, in the end they pay more than what a solution will usually take. This happens because in a futile effort to rectify the clogged drains or toilet bowl overflowing, they incurred further more trouble that invite extra attempts for plumbers hired later. Some jobs are better left to the experts who have the knowledge through specialized on-hand training. The difference between Do-it-yourself and professional services is fast turnaround time, efficient services and quality checks and effective tools utilization. They have great experience in maintenance and installation of pipes, tanks, taps, toilet bowls, fixtures and drains. Of course, it is most advisable to contact reputed plumbers than do the serious job like an amateur. This blog will make it easy for you to choose the right plumber who is the best fit for the specific plumbing problem. In order to make sure the work done by a professional plumber will not require further revision or visit, you need to ask the person to provide you with strong work warranty for the job done. The warranty should not be confined to just their service, but it should also include promise on replacement parts. You will not afford replacing those parts again and again. If the plumber is not ready for this commitment, you should start looking for different one who is. Plumber has to be insured since the job they do has its own risks and possibilities of injuries. In some cases, plumbers need protection. If he is insured, you can avoid enduring a lot on account of unpredictable accidents. What discriminates a professional veteran plumber from an amateur is their plumbing license. Legally, this license states that they are qualified to offer their professional plumbing services. It instills the sense of confidence and compliance. Experience and certification make sure the plumber has all the knowledge he needs to work on your residential drain problems. Experienced plumber can diagnose the problem with your clogged drains without wasting any time and find the root of the problem. When the problem is precisely addressed, you don’t have to waste more money looking for other solutions. Before you finalize the deal with a plumber for the job to be done at your place, figure out how much it will cost you. Not doing so will give rise to unnecessary arguments with plumbers on unfair charges. Price breakups is something that you need to confirm. Ask them all about their several fees for diagnosis, consultation and final solution. When you have newly stepped into the locality, ask people in your neighborhood if there is a professional plumber who has thorough knowledge about the place. 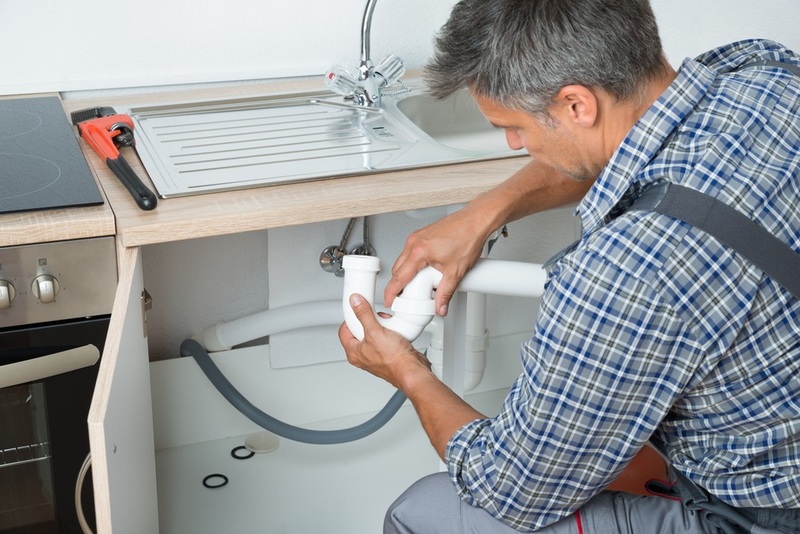 If a person has been offering plumbing services in specific neighborhood for a long time, they are through with pipeline and community norms of that locality. It is better to hire a professional who is well versed with norms and standards of the place where you live than look for someone new. Plumbing emergency can arrive anytime to your surprise, and when it does you need to quickly have someone look into the matter and rectify it as soon as possible. This quality will again help you narrow down the list of plumbers who fit your exact needs. So hire someone who are accessible and promises to attend your house at the time of unpredictable emergencies.